Our wines are fruity, aromatic and lively with a freshness of colour and taste. High quality, strict controls and our sustainable farming approach in the vineyards make Reh Kendermann’s wines extra special. With Black Tower we can be proud of having the most successful export wine brand from Germany as part of our unique wine portfolio. Beside our successful branded wines, we are also experienced in fulfilling our customers’objectives and concepts for their own private labels. Thanks to quick response times and a well planned supply chain we can produce high quality, trend-setting wines – tailor-made to match individual needs. 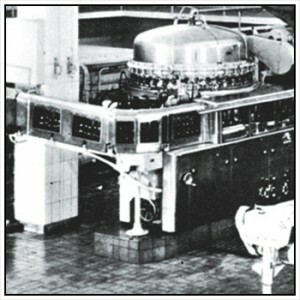 Reh Kendermann offers a contract bottling service which is reliable, modern and very efficient. We have a range of different sizes and types of bottles as well as other packaging formats to ensure every need is catered for. Our range of premium wines reflects our consistent standard of quality – from the cultivation of grapes in the vineyards to the finished wines in the bottle. In 2018 our wines were awarded 29 times with gold medals for their outstanding quality.  Origin in Rheinland-Pfalz Reh Kendermann exports to the world and our wines are enjoyed on every continent. Bingen is home to the Reh Kendermann Winery with further wine-making sites in Böchingen, Leiwen and Gau-Bickelheim. Reh Kendermann also owns 250 hectares of prime vineyards in Oprisor in the south-west of Romania. In addition to being Germany’s largest export winery, we also import outstanding wines from some of the world’s greatest wine regions, many of which are bottled at source. 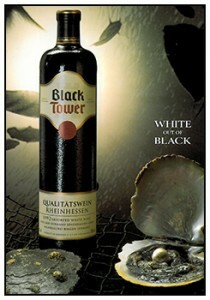 With more than 14 million bottles sold per year around the world Black Tower is the No. 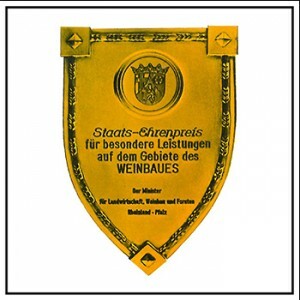 1 wine brand from Germany. Carl Reh has been successfully leading the family business in its third generation since 1987. 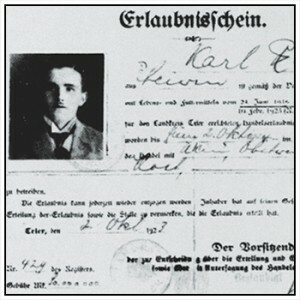 Carl Reh feels obliged to the values held by his grandfather, the founder of the company: to produce and sell top-quality wine. Alexander Rittlinger has been working at Reh Kendermann since 2007. 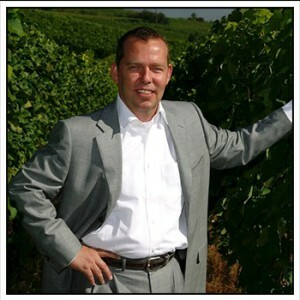 Since 2015 he is Managing Director of marketing, sales and winemaking. After long experience in the fields of beer and non-alcoholics he found his passion in wine. Carl Reh founds a trading company for grapes, must and wine in Leiwen at the Mosel. Seven years later he builds his first larger winery. Carl Reh is the first wine grower who stores his wines in tanks neutral in taste, faced with glass tiles. He additionally buys quality elevations of the Mosel. Carl Reh is awarded the national prize of the agriculture, viniculture and forests minister for his exceptional accomplishments in viniculture. One of the most modern wineries in Europe with a fully automatic filling station is inaugurated in Leiwen. 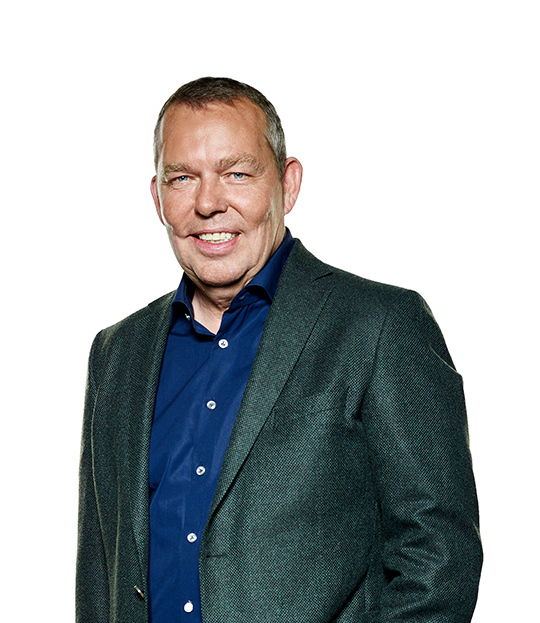 Carl Reh dies at the age of 64, his son Günther Reh takes over the solitary management. With the additional extension of the beverage range and the wine-growing program as well as with the acquisition of close industries he becomes an instigator for innovative forms of packaging in the following years. 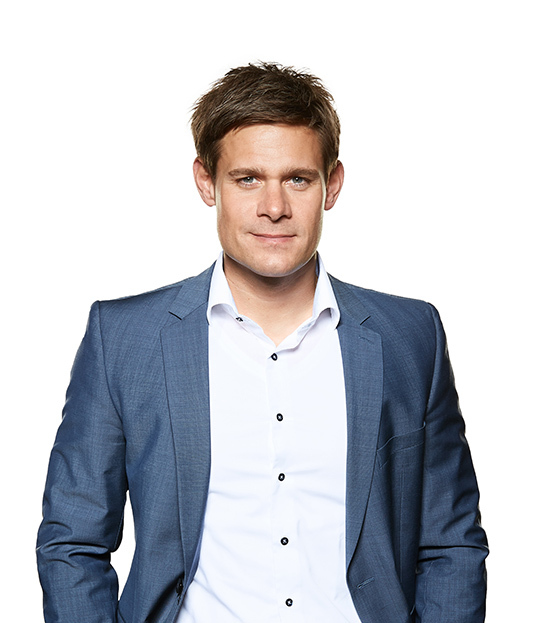 Carl Reh, grandson of the company founder, takes over management. 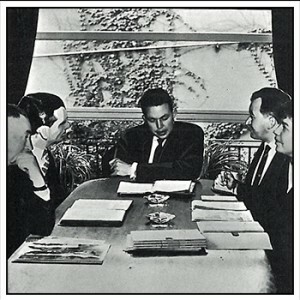 Until today he is controlling the fate of the company. Acquisition of Hermann Kendermann GmbH by the winery Carl Reh GmbH + Co. KG. With this step, the successful German wine brand Black Tower is also assumed. 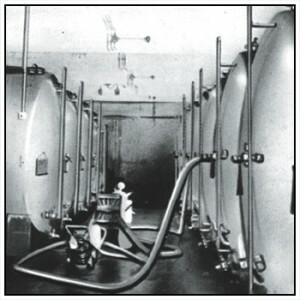 Implementation of cold fermentation as one of the first wineries. 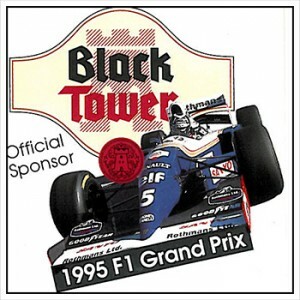 Carl Reh provides Black Tower with a new, dashing image: the brand becomes sponsor of the Formula 1 team Williams-Renault. 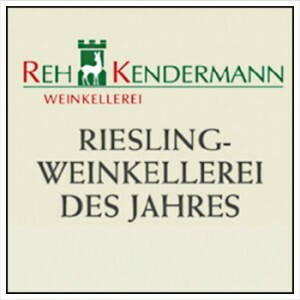 Merging of the wineries Carl Reh and Hermann Kendermann to Reh Kendermann Winery GmbH, located in Bingen. 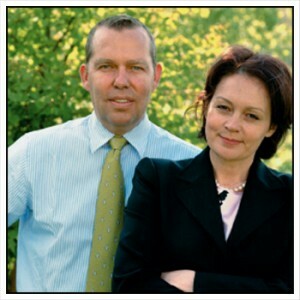 Andrea and Carl Reh acquire 100 percent of Reh Kendermann GmbH. 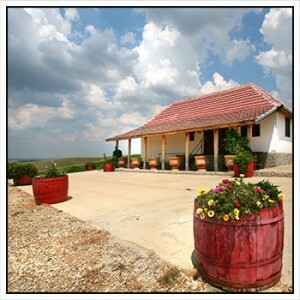 Carl Reh attains about 350 hectare of wine country in the southwest of Romania including the related wine cellar and vineyard buildings. Black Tower attains sales of 1 million cases. The winery acquires a winery building in Böchingen/Palatinate, which means an expansion of tank capacity of 15 million to about 45 million litres in total. Black Tower achieves the goal of 12 million sold bottles. 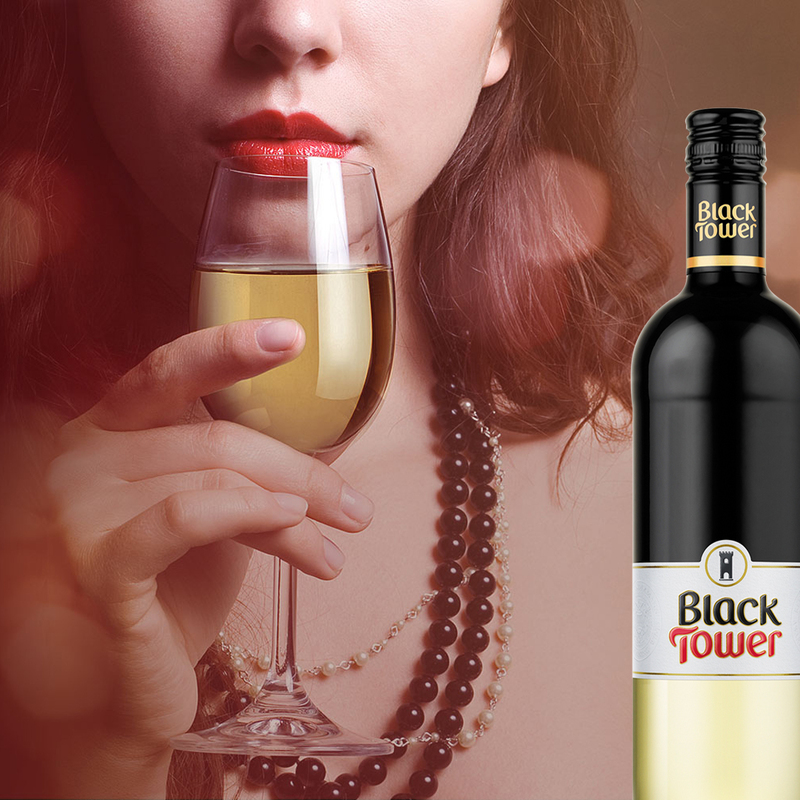 With this step, Black Tower becomes the best-selling German wine brand worldwide. 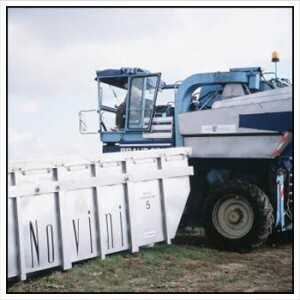 Reh Kendermann acquires Novini winery in Gau-Bickelheim. 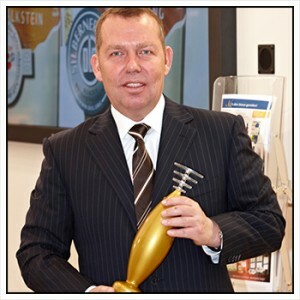 Carl Reh is awarded “national wine entrepreneur of the year“ by Meininger publishing house. WAKA WAKA is launched as a new wine brand bottled in South Africa. 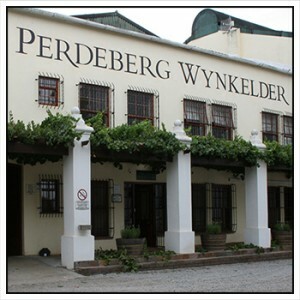 As a joint venture of Reh Kendermann GmbH Winery and Perdeberg Winery in Paarl, South Africa, both companies break new ground together. The mission of WAKA WAKA is to establish a new, dynamic wine style and an extraordinary wine quality. The new bag-in-box filling facility is put into operation. The capacity is doubled and new options of filling with exclusion of air arise, which means an enormous improvement of quality. Thanks to the fastidious team work individual premium own labels are created. Both trade and trade media as well as consumers appreciate this. 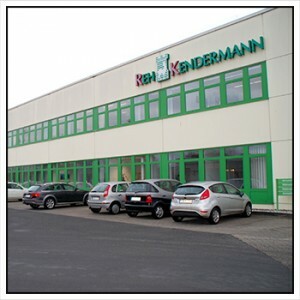 The premium own labels of Reh Kendermann are constantly awarded nationally and internationally. Reh Kendermann strengthens its overseas competence via the acquisition of the brand ESPIRITU de Chile. As one of the most popular South American wines in German trade ESPIRITU expands its offer of renowned overseas products. With the brand Fern Point New Zealand wine art complements the overseas range of Reh Kendermann. Alexander Rittlinger, former head of sales and marketing, assumes management together with Carl Reh. 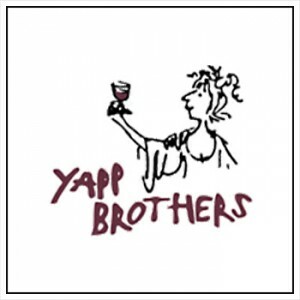 Reh Kendermann invests in Yapp Brothers Limited, a leading importer of French wines in England. New product innovations under the Black Tower lables are launched. Both aromatized wine based drinks and organic wines enlarge the Black Tower portfolio from now on. Reh Kendermann absorbs the Winery Napier Vineyards in Wellington, South Africa. 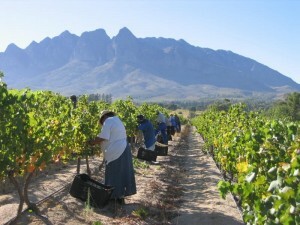 Napier Vineyards produces multiple awarded wines with an outstanding profil. The winery was selected as the “Best still wine producer of South Africa” by Berlin Wine Trophy awards in June 2017. Additionally Reh Kendermann got the new exclusiv distributor of the Italian Brand Canti.